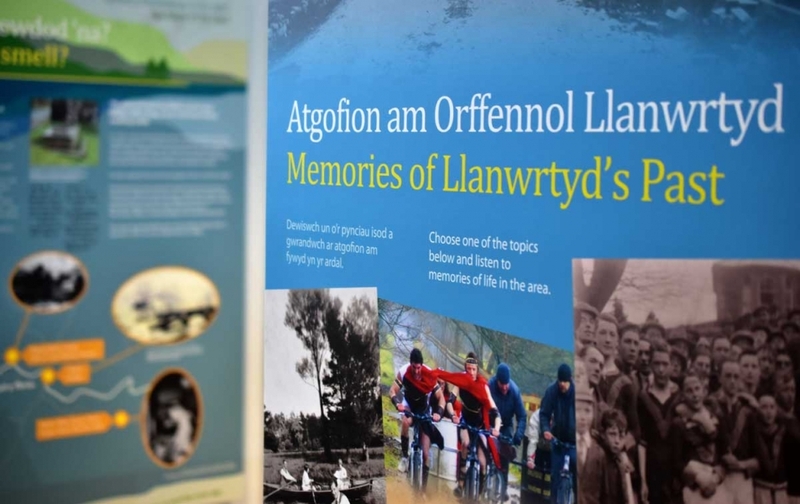 Llanwrtyd & District Heritage and Arts Centre – All about this central Welsh heritage exhibition centre, the history of this tourism destination town, art and crafts shows, performances and events. 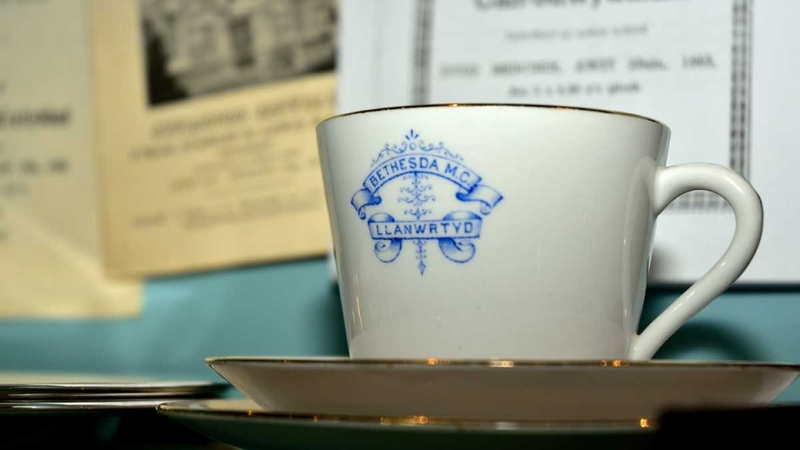 Welcome to Llanwrtyd & District Heritage and Arts Centre. 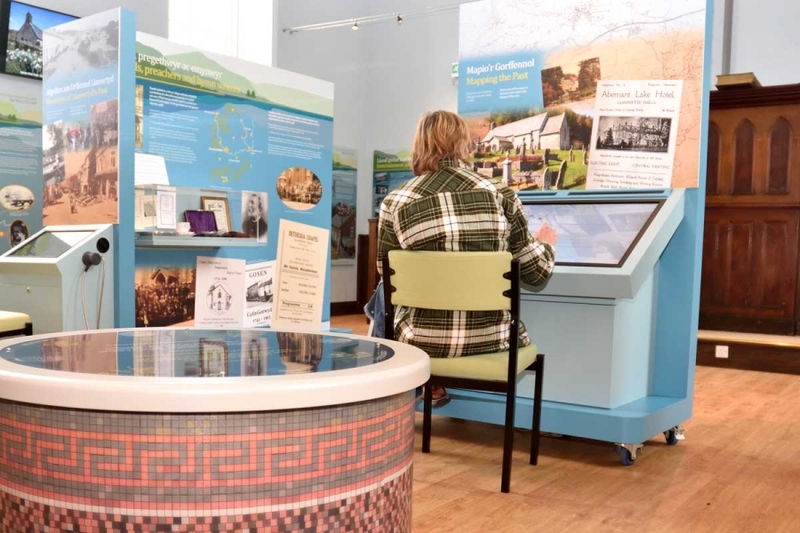 The Centre lets visitors explore the history of this unique Mid-Wales town and wander round an art gallery. Both are housed in a delightfully converted 19th century Congregational Chapel. Llanwrtyd was once described as “consisting of one-storey thatched cottages having a couple of rooms and an attic window about the size of Mr Pickwick’s spectacles”. Then its fortunes changed dramatically with the discovery of “the finest sulphur spring in the kingdom” – and the arrival of the railway line. Since then – for over two hundred years – the town has been welcoming visitors. They came to “take the waters” and enjoy the towns’ many attractions. 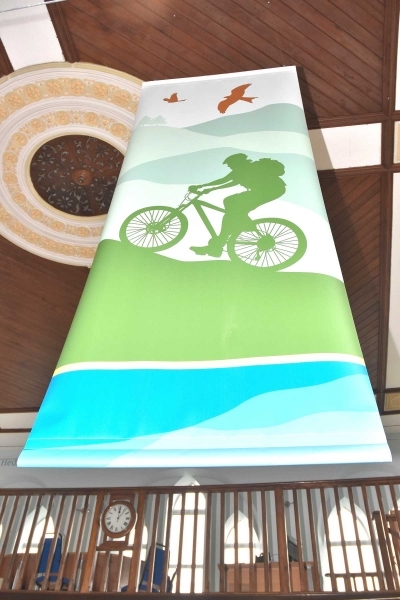 Nowadays it attracts pony trekkers, walkers and mountain bikers. All come to experience the peace and quiet of the surrounding countryside. More recently the town has become famous as a centre for eccentric sporting events such as the annual Man versus Horse Marathon and World Bogsnorkelling Championships.. Entrance to the Centre & Art Gallery is free and is accessible to all. 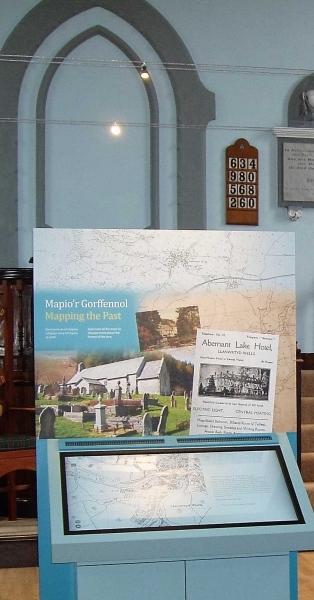 Interactive exhibits inside the superbly converted and modernised chapel show the history of this part of Wales and the town as a major tourist attraction when it hosted a spa. 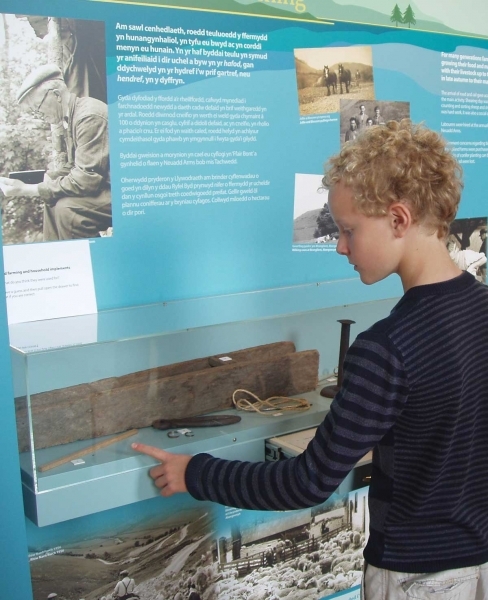 A visit to Llanwrtyd & District Heritage and Arts Centre takes you on a journey through the history of this small town and its surroundings. You will receive a warm welcome yourself and discover how this welcome has long been offered to tourists and travellers. Interactive maps let you see the rapid growth of the town and find key places in its history. 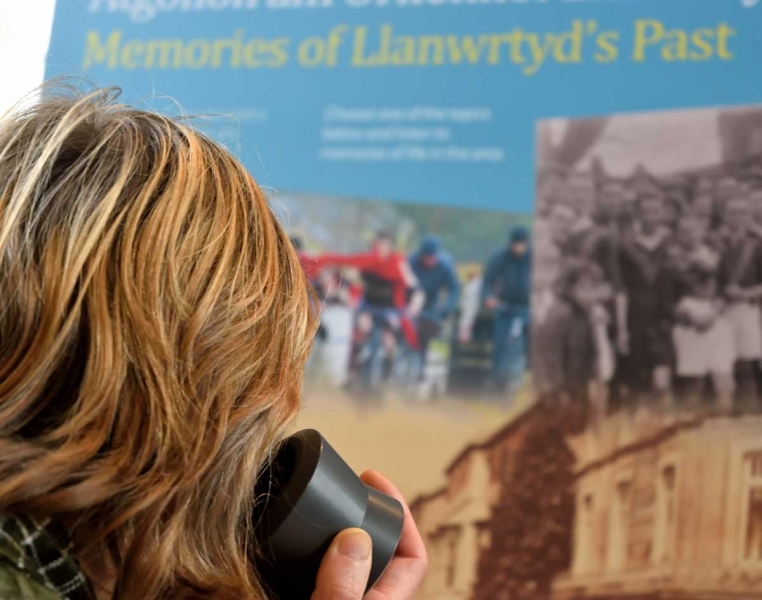 You can play back recorded memories of local residents to gain an insight into now-lost daily life. Younger visitors can become detectives as they ‘Follow the Frog’ to complete a quiz. 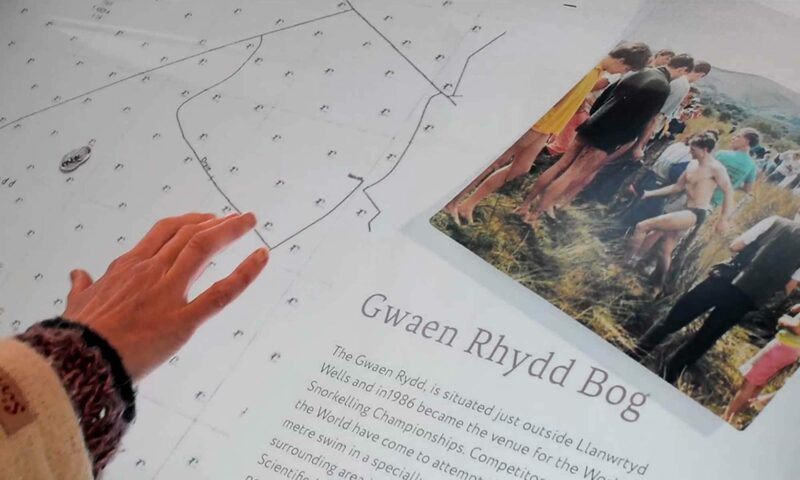 If you’ve heard of Llanwrtyd Wells it’s probably as home to a whacky sporting contest. So why not come and find out why visitors from all over the world journey here to swim in a murky bog or chase a horse all over the countryside! The Centre hosts an art gallery that showcases the arts and crafts of local creators that embody the essence of Mid-Wales, whose landscapes, environments and peace provide such vital inspiration. There is a programme of exhibitions throughout the year, and workshop and demonstration areas allow visitors to meet and interact with artisans. The Centre is particularly interested in maintaining and developing the traditional crafts and produce of Mid Wales. The Centre provides an attractive venue for holding small concerts and recitals or for a small meeting space centrally located for Powys and Mid-Wales. Visit the What’s On page to see what’s coming up. If you are interested in exhibiting or holding a workshop at the Heritage & Arts Centre please contact us. 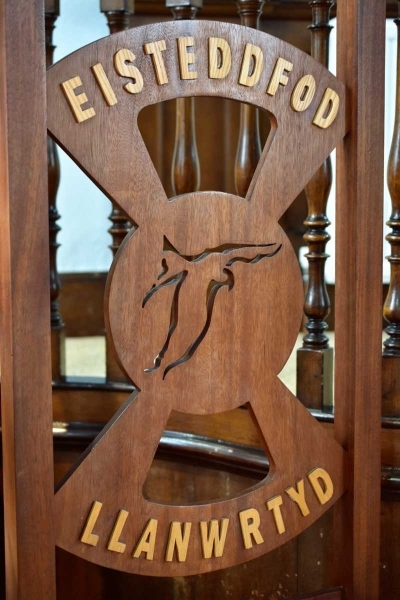 The centre is located in a converted Congregational Chapel off the A483 in the town centre. Llanwrtyd Wells Station is on the Heart of Wales railway. To enquire about arranging an individual or group visit, if you have any questions regarding the contents of the centre or if you are an artist who would like to display in the Art Gallery then please use the form below. 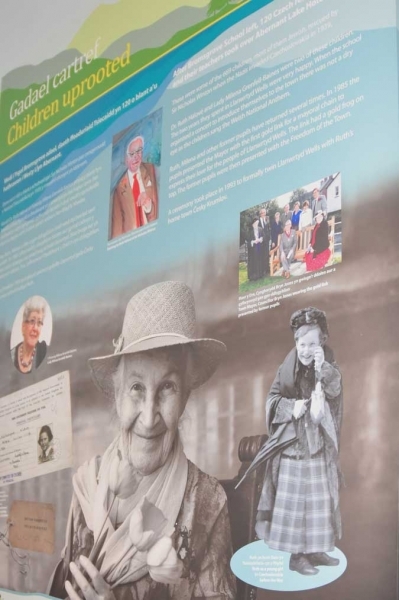 The Heritage Centre is always keen to hear from visitors or those with family from the area who have stories, photos or memorabilia which they would be happy to share with the Centre.